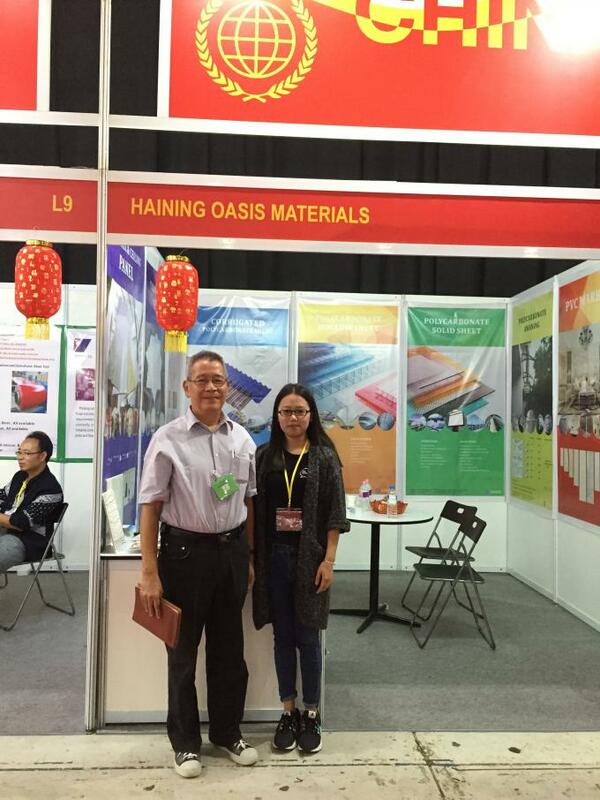 HAINING OASIS BUILDING MATERIAL CO.,LTD is an professional manufacturer and exporter of pvc panel and polycarbonate sheets. 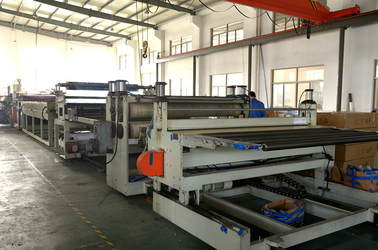 Since 2006~2010, we are in the charge of producing for pvc panels, we have 2 producing lines at that time. 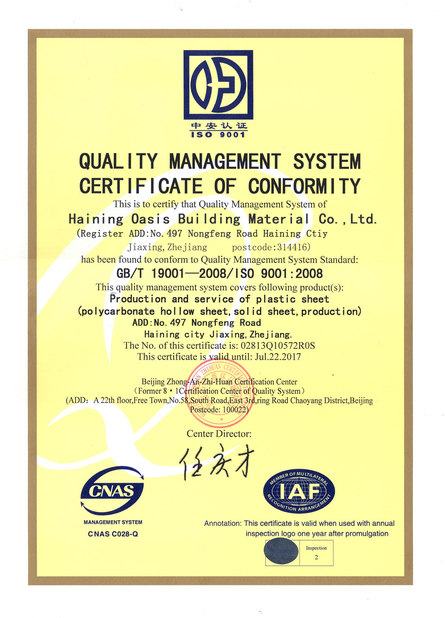 On 2011, we established our own factory, we have 4 producing line for pvc ceiling panel. 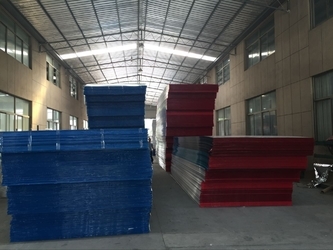 On 2014, we established another factory for producing polycarbonate sheets, one line for PC hollow sheets and another is for polycarbonate solid sheets. 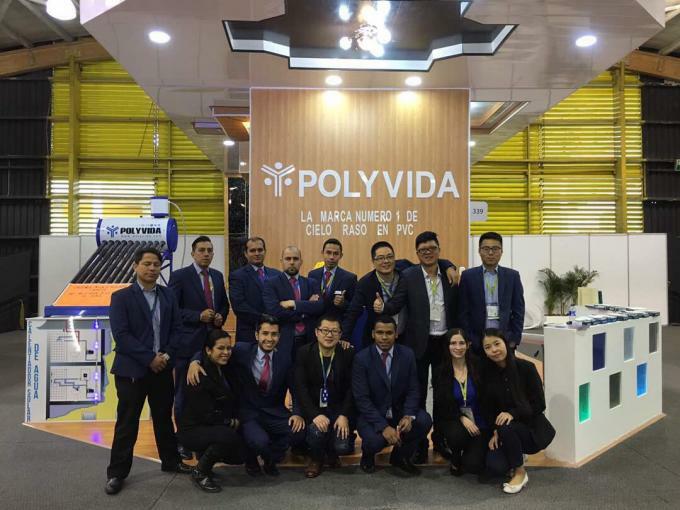 On 2015, we established first branch overseas company at Bogota,Colombia. 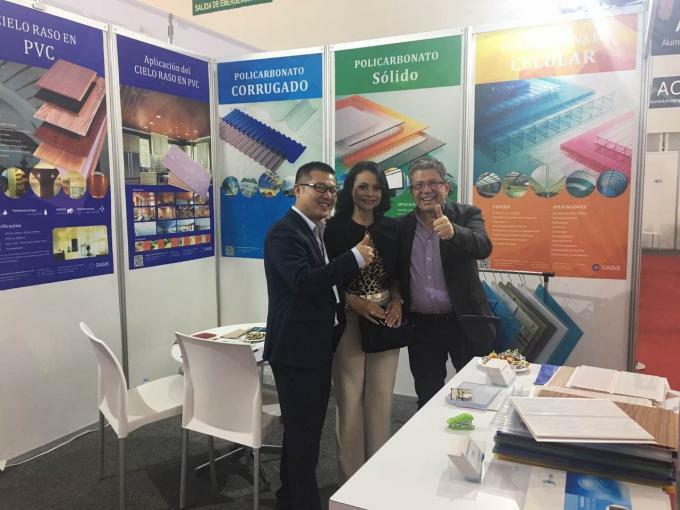 On 2016, we set up another big warehouse at Bogota. 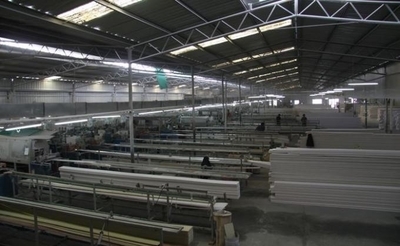 and we added 3 producing lines more for pvc ceiling panel. 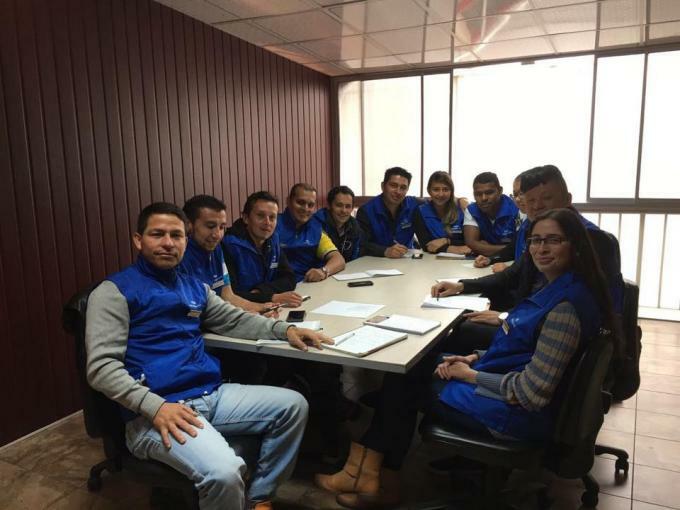 On 2017, we set an new warehouse on Cali city, and another new warehouse in Barraquilla city. With "Quality first, Best credit, Clients supreme" , we always keeping growing up with our customers. Package: supplying various packing design with customers brand and idea. Please send the feedback of goods within 90 days after shipment, it is helpful for us to improve the design, quality,package and service. 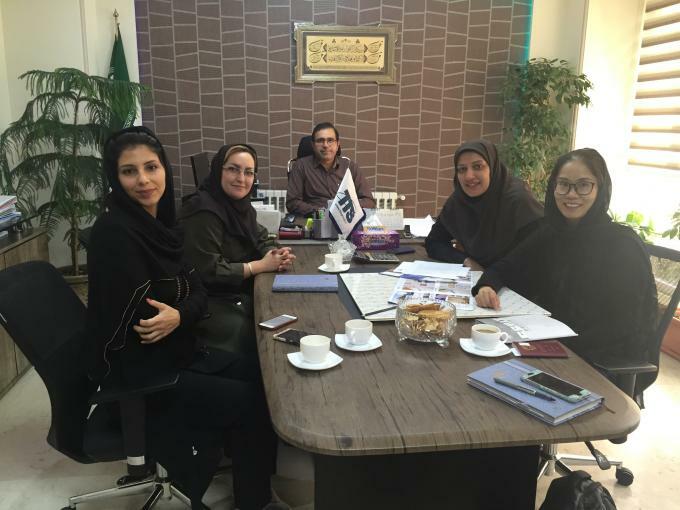 The goods with quality defect will be replaced within 60 days after shipment. 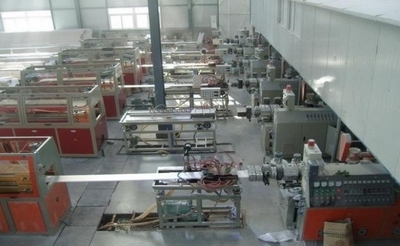 Since preparing material to the finished products, every steps are controlled by our QC and sales. 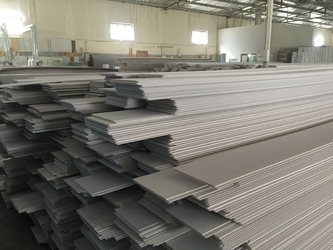 While order are under producing, we will select some samples for testing. After finished producing, every pieces will be checked one by one by QC. 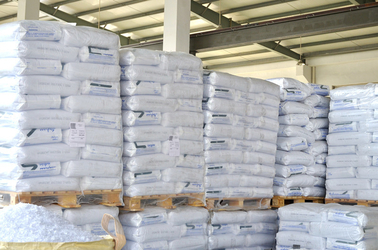 Before loading, our worker will check the products appearance and package. 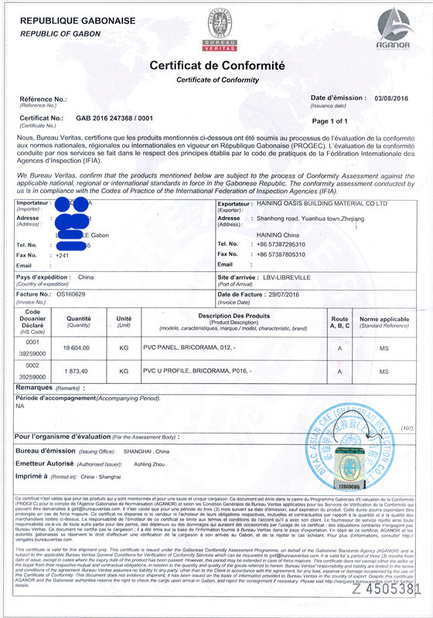 1, 10 years quality warranty, we will be responsible for any quality problems arised from us. 2, The delivery time is within 15 days after receiving deposit. 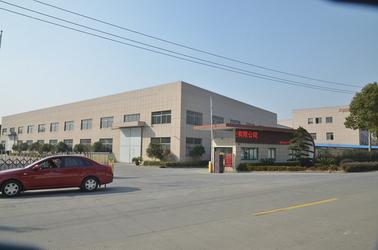 3, The price will be competitive with other suppliers, and it must be reasonable according to our quality. 4, Your any payment to us will be saftey. if any cheating, we will give 10 times compensation.